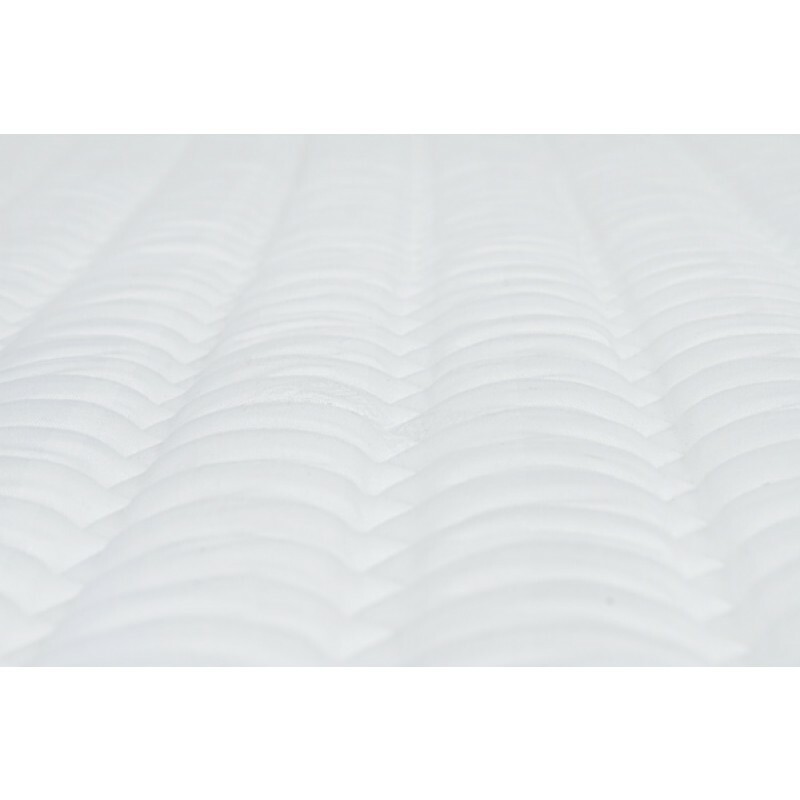 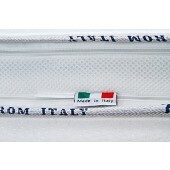 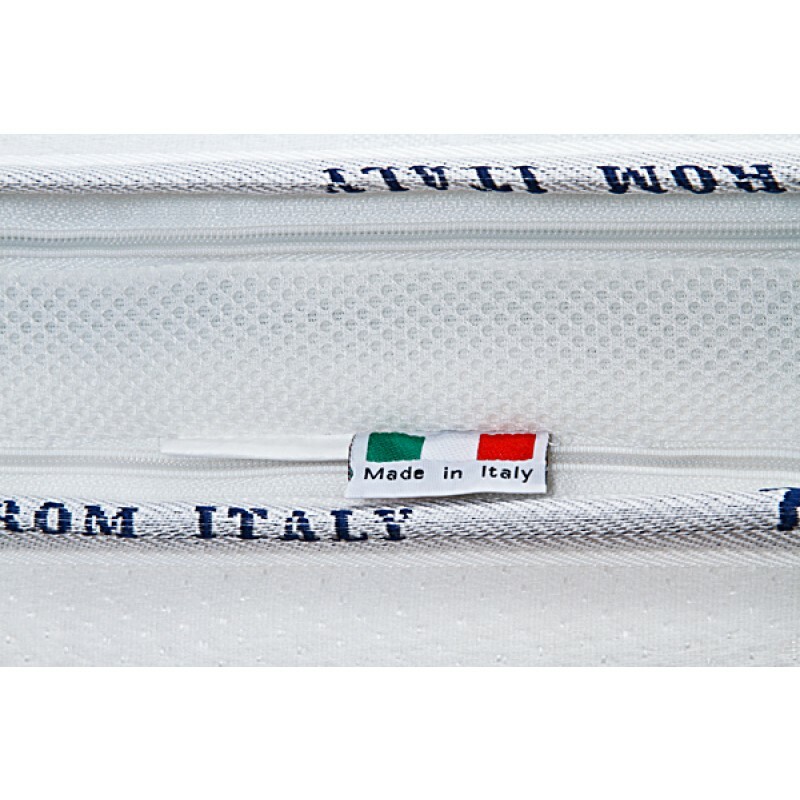 The Dreamy Mattress incorporates both pocket spring and Memory Foam systems with the addition of our special zip-in/zip-out Euro Koala Pillow Top, ensuring ease of washing and maximum durability. 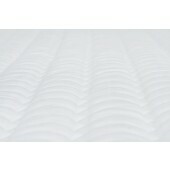 The mattress is engineered to provide the highest standard of comfort and sleep for the whole family. 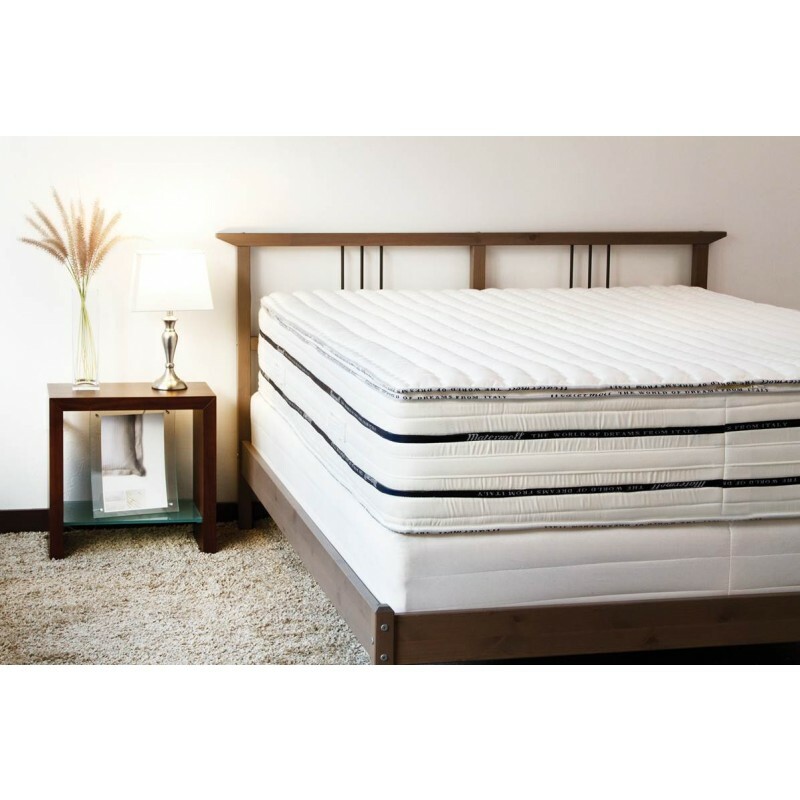 Whether you prefer a more firm mattress or a soft bed, the Dreamy Pocket-spring system will meet your needs and exceed your expectations.